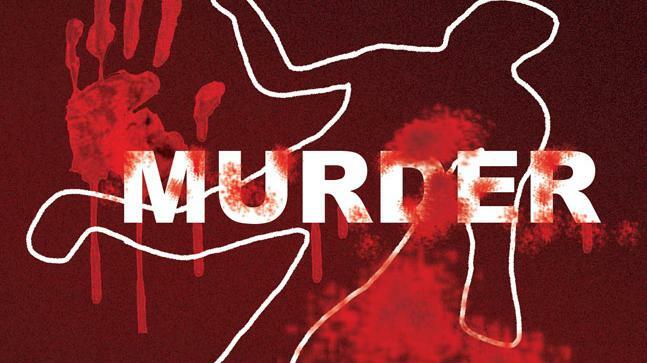 Six persons, including a woman, were arrested for allegedly killing her husband in Jharkhand's Palamau district, police said on Wednesday. 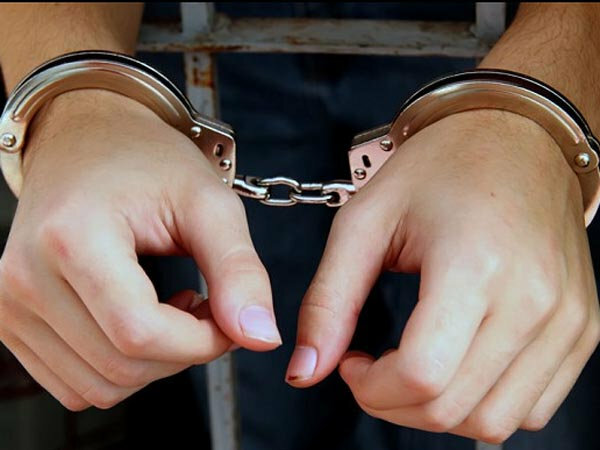 Medininagar: Six persons, including a woman, were arrested for allegedly killing her husband in Jharkhand's Palamau district, police said on Wednesday. The woman's husband, Amresh Oraon, a resident of Maknapur village under the jurisdiction of Manatu police station, had been missing from January 14. Oraon's body was recovered by the police from the banks of Amanat river on the basis of a lead provided by his friend Raju Baitha, the Superintendent of Police (SP) of Palamau, Indrajeet Mahatha, said. Maknapur village is located near the river, the police officer said. The police had arrested Baitha on Monday after questioning him while investigating Oraon's missing case, the police officer said. Oraon's family members had filed a missing diary with the police after Oraon went missing on January 14. On Tuesday, the police arrested five more persons, including Oraon's wife Rajo Devi, for their involvement in Oraons murder, Mahatha said. The accused persons had assured Oraon that they would help him meet his father, Sudesh Oraon, who was missing for last two months, the SP said. Oraon had left home to meet his father but never returned.